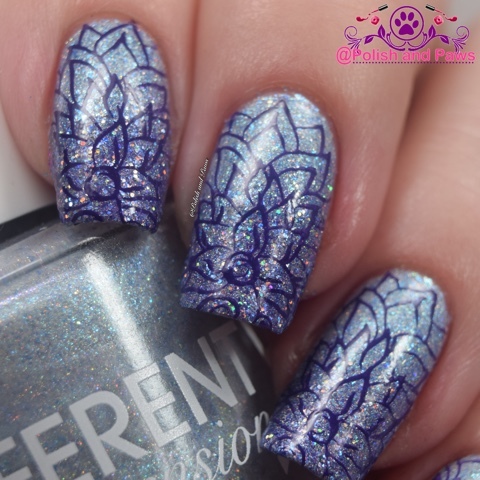 I’m SO excited to have one of my nail besties guest post for us today!! you have no idea how proud I am of this girl and just how much I admire her! She is a true warrior and someone who I truly cherish! 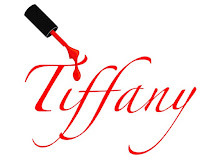 Let’s get to know Tiffany from PolishandPaws a bit better shall we? Hi ladies! 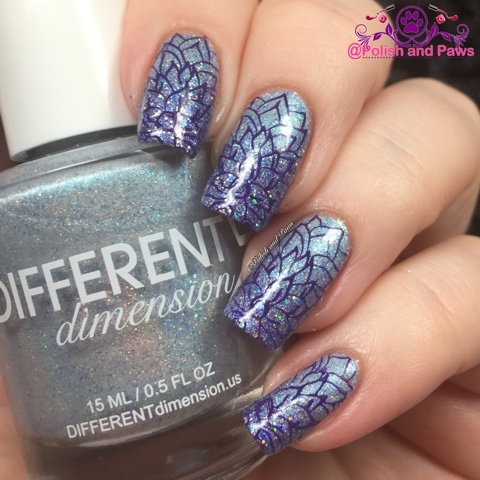 My name is Tiffany and I’m the nails behind PolishandPaws.com, and I’m really excited to be guest posting today on MonisMani.com. Monica is one of my original nail besties, and she is the one who encouraged me to start blogging. And now 2 years later, I am so glad I listened to her! I wanted to show you all some nail art today. I’m really pleased with this look, and I hope you all like it too! So there you have it! If you would like to see more of my nail art just check me out on my blog, facebook, or instagram. Thank you so much for reading my post today, and of course many many thanks to Monica for inviting me to guest post today! So yep, I love her. Nothing else to say. Please do follow her cause she’s got some awesome stuff to show you! Love it! I find it pretty and unique. I love the base color used and love the matching stamping design. Great job!!! !